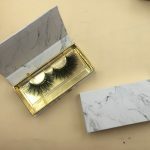 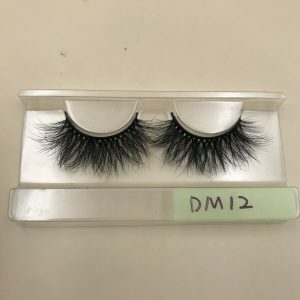 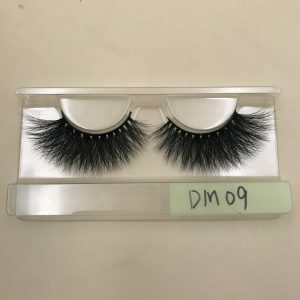 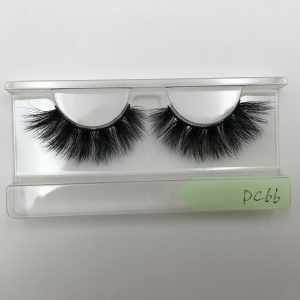 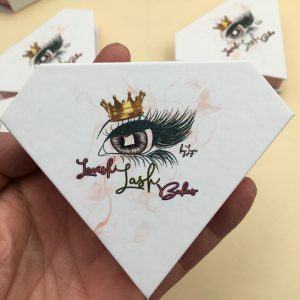 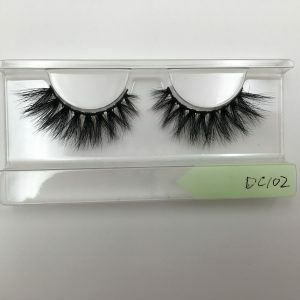 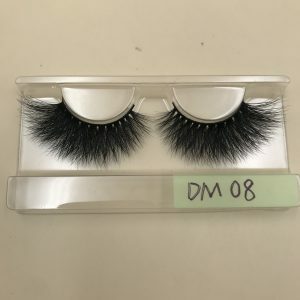 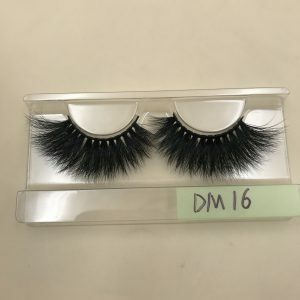 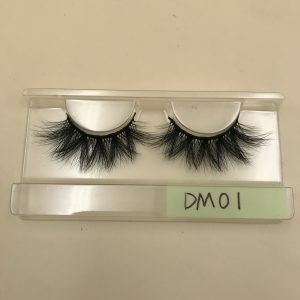 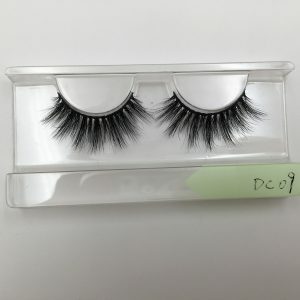 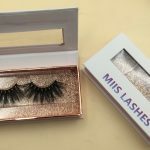 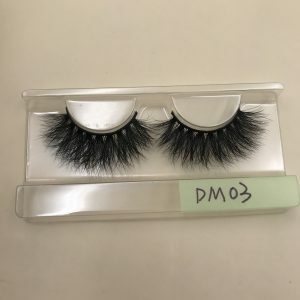 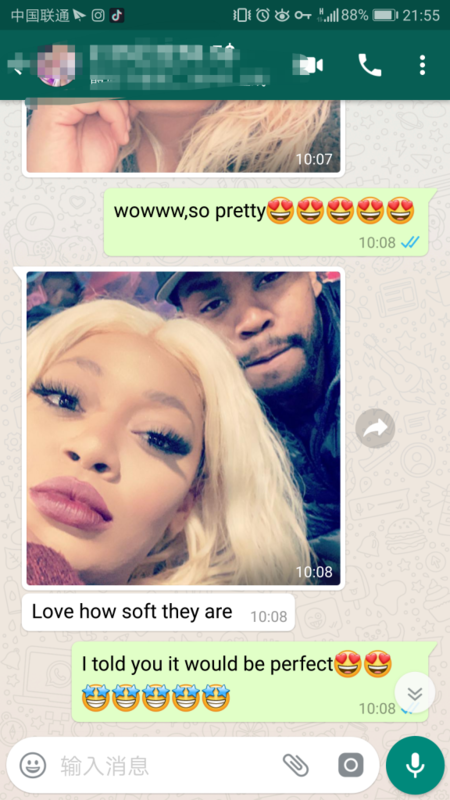 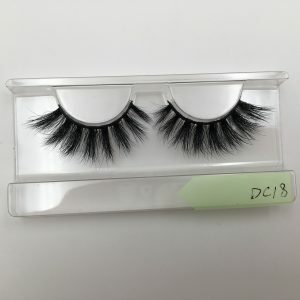 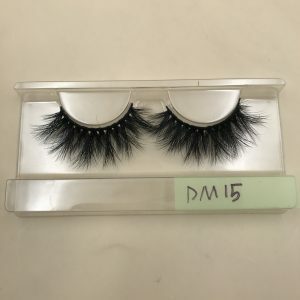 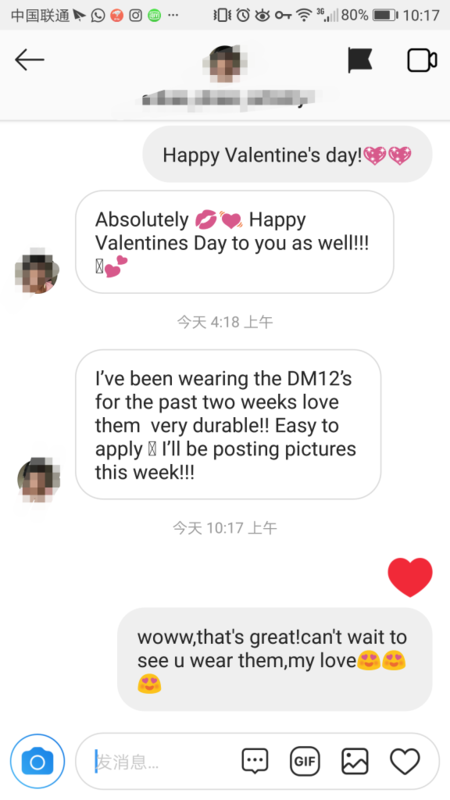 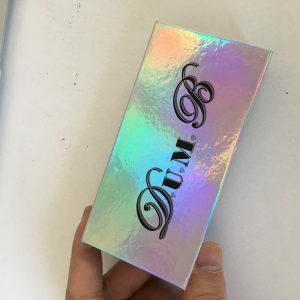 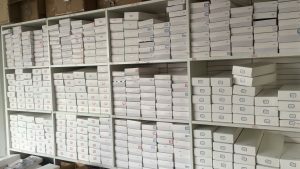 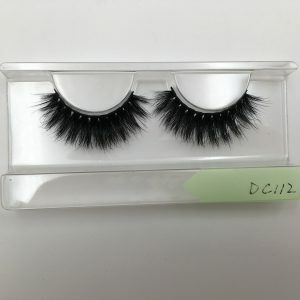 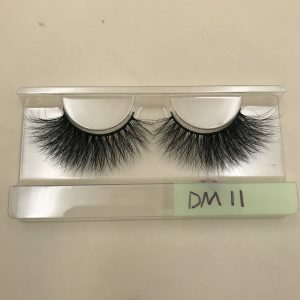 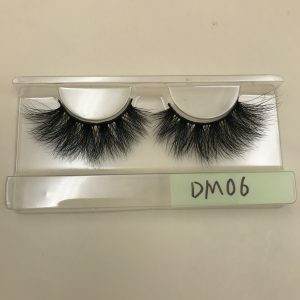 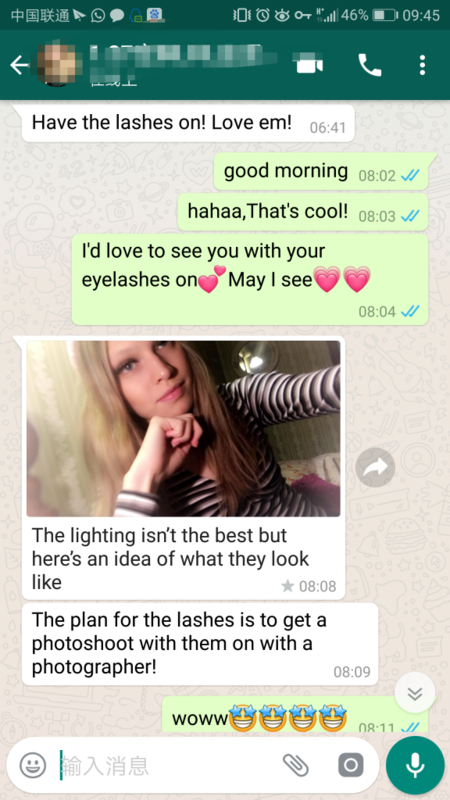 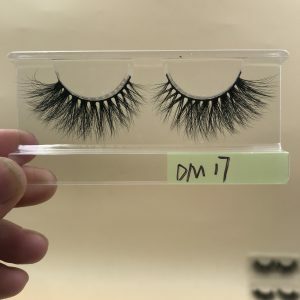 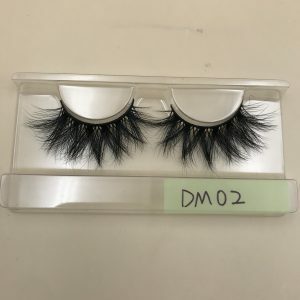 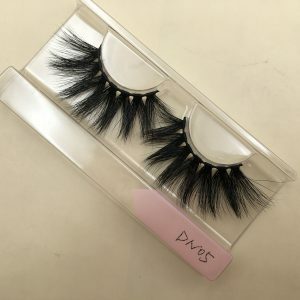 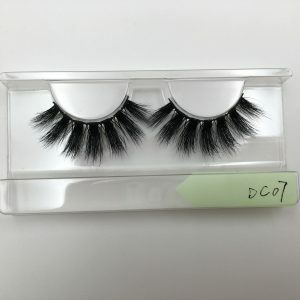 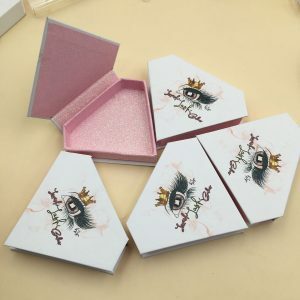 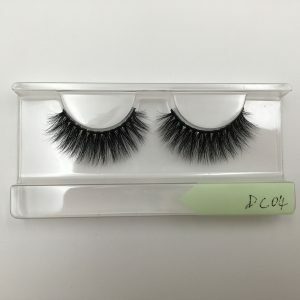 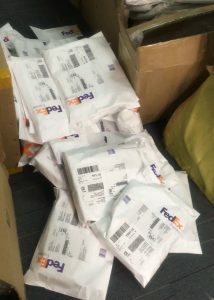 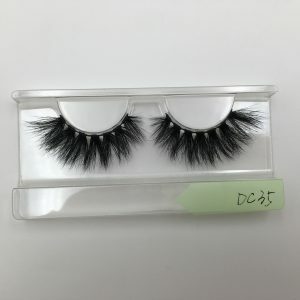 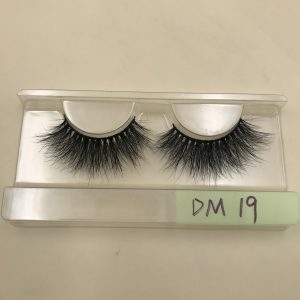 How To Win The Trust Of More Mink Lashes Customers? 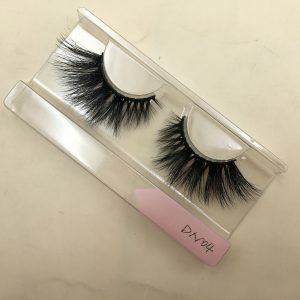 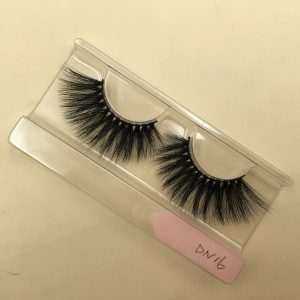 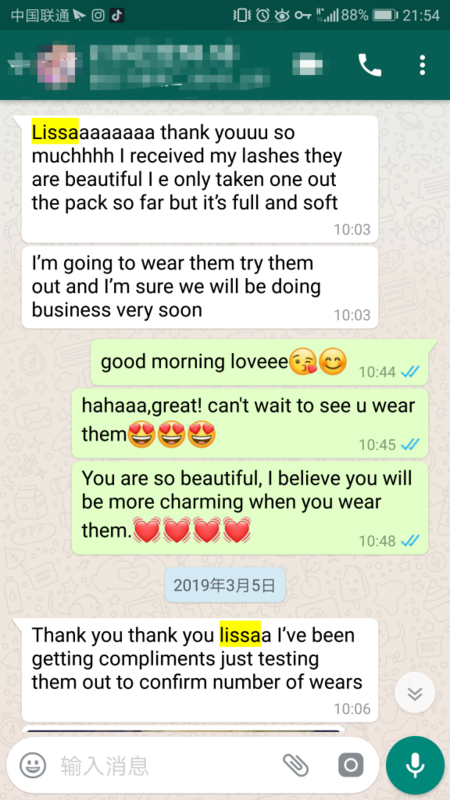 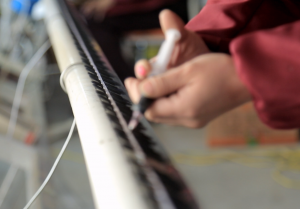 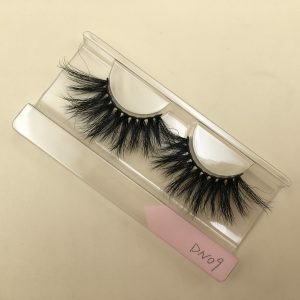 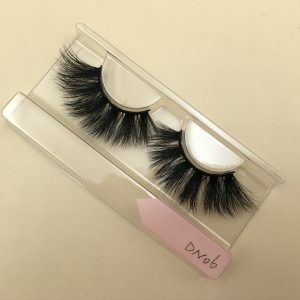 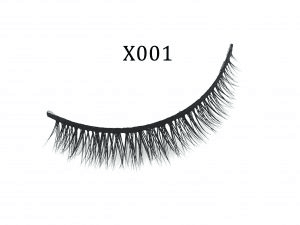 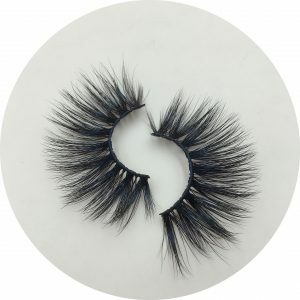 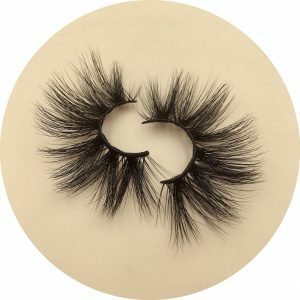 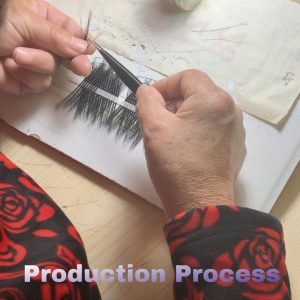 Nowadays, there are many eyelash vendors in the market, and there are many mink lashes customers. 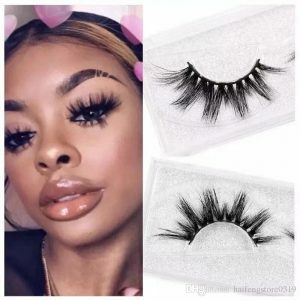 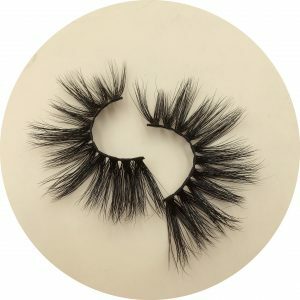 How to stand out among many mink lash vendors and win the trust of customers? 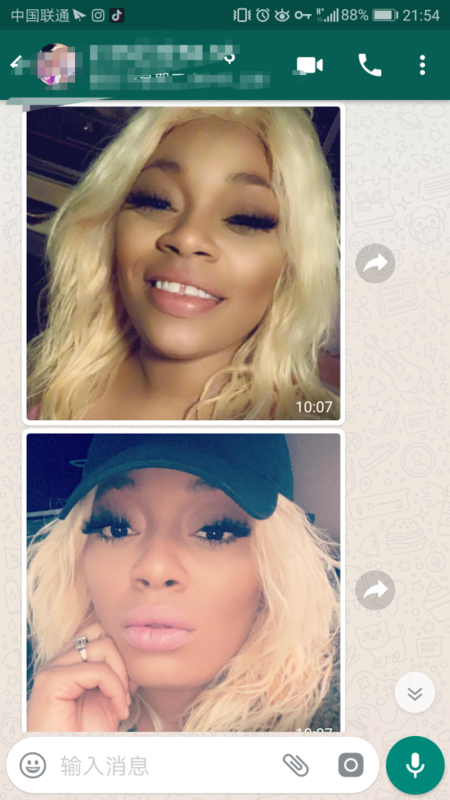 Today we will discuss this issue. 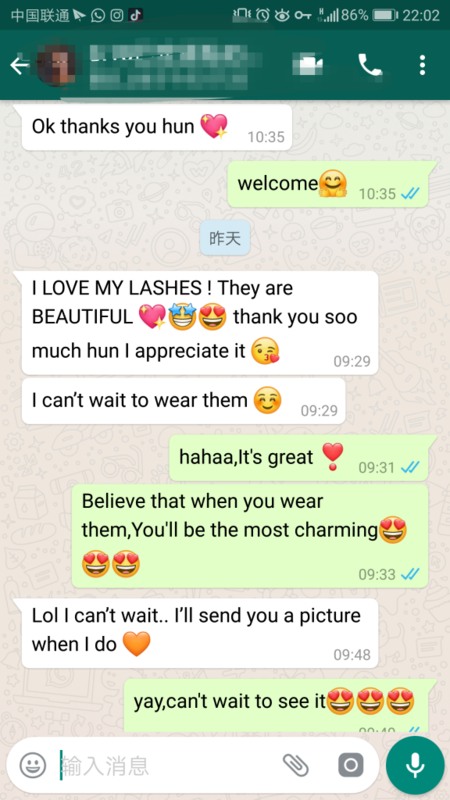 In order to win the trust of customers, we must first let customers believe in you, willing to buy eyelashes here, and willing to be your loyal customers, so we must be honest, not to sell eyelashes for the sale of eyelashes, we must always be customers Think about it, put the customer’s interests first, know what kind of eyelashes will make customers sell better, what kind of eyelashes are hot, give customers better advice. 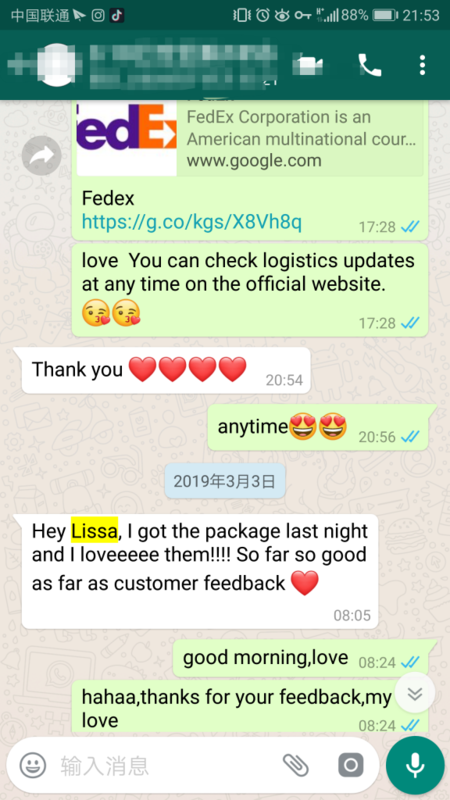 The second is the update of information. 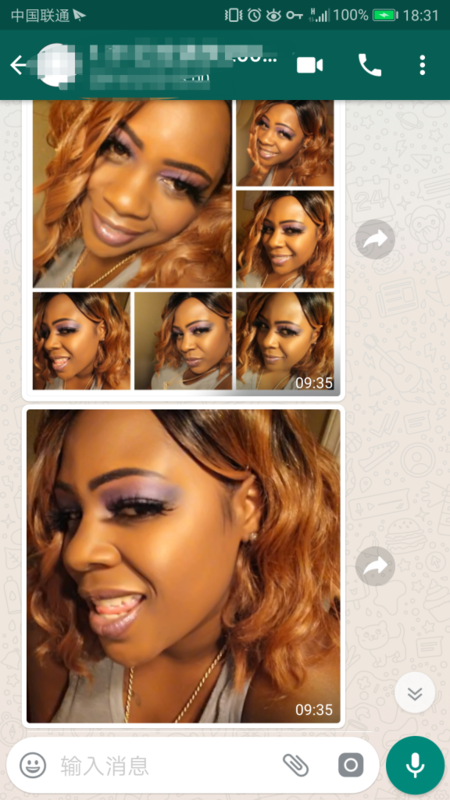 We must pay attention to the timely update of good information. 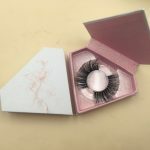 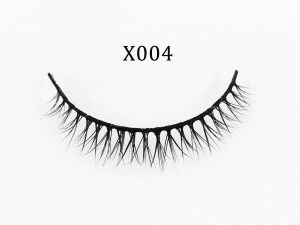 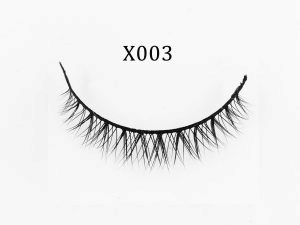 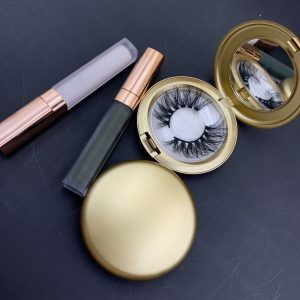 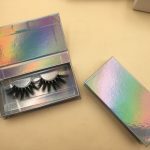 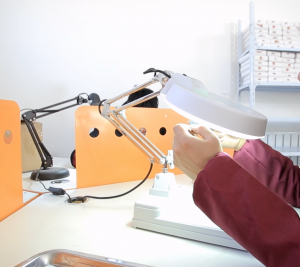 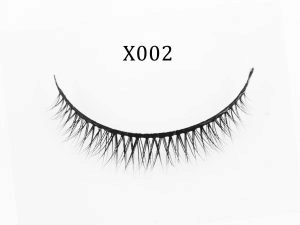 If there is any new style, we must inform the customer in time, occupy the eyelash market in advance, and update the information in advance to win the eyelash customer and provide the best source of goods to the customer. 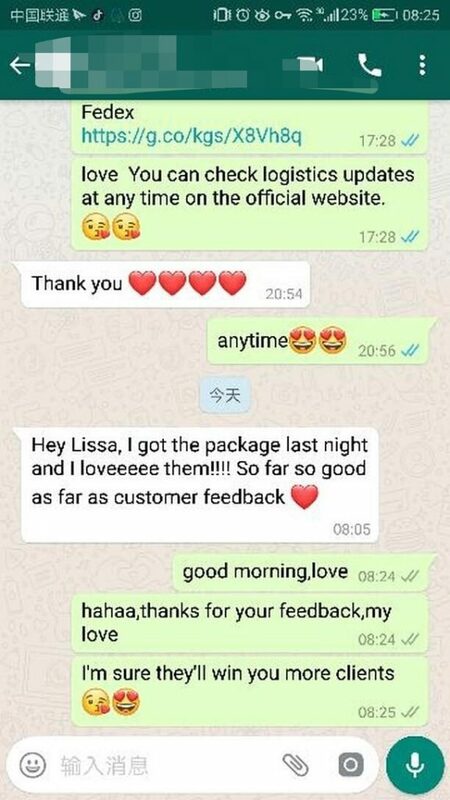 In the end, it is a good service. 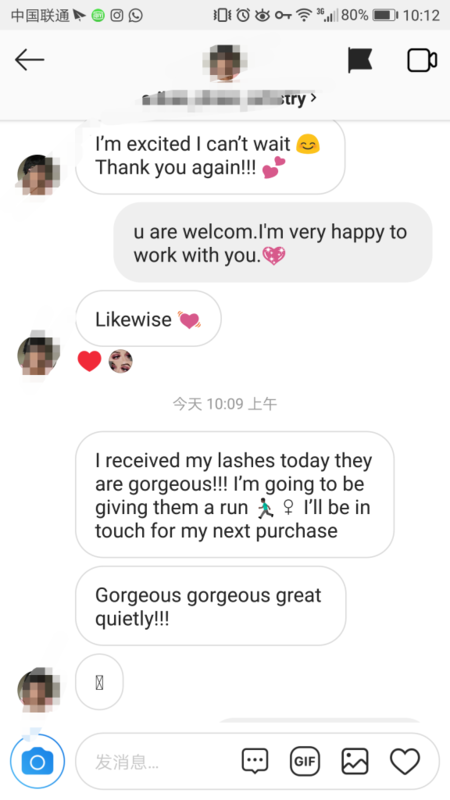 We must work hard to make friends with our customers instead of just buying and selling. 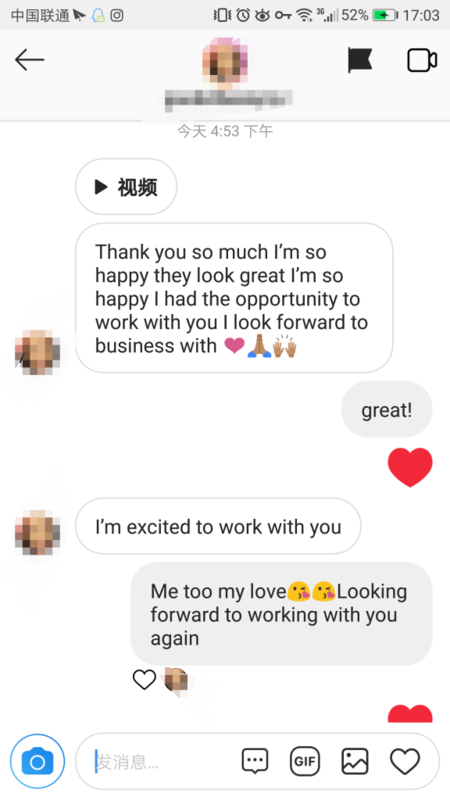 Only when we know each other can we have a win-win situation in business. 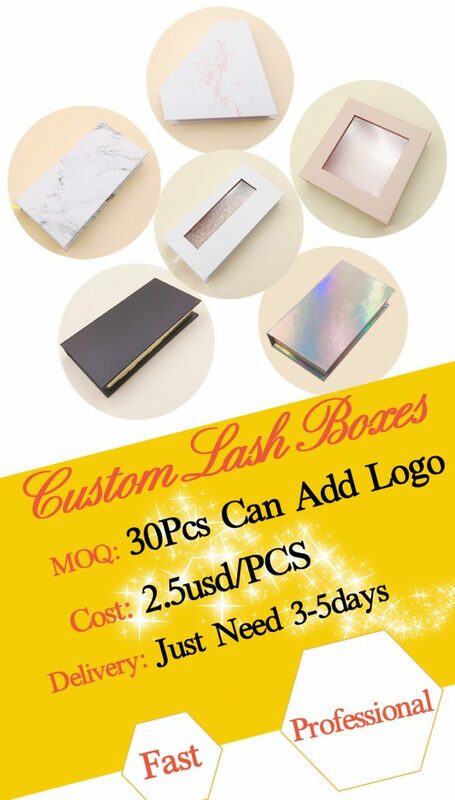 As long as we achieve these factors, we will certainly win the trust of our customers and have a longer-term cooperation with our customers. 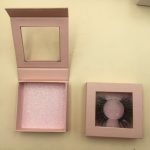 Lissaaaaaaaa thank youuu so muchhhh I received my lashes they are beautiful I e only taken one out the pack so far but it’s full and soft! 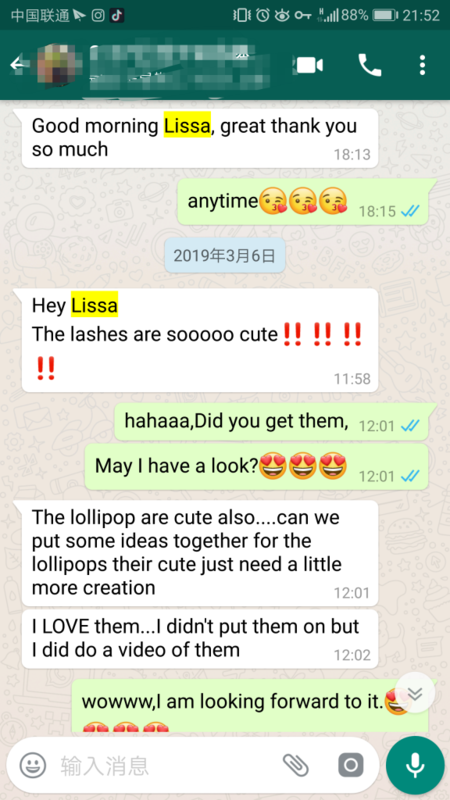 thanks you sooooo much Lissa! 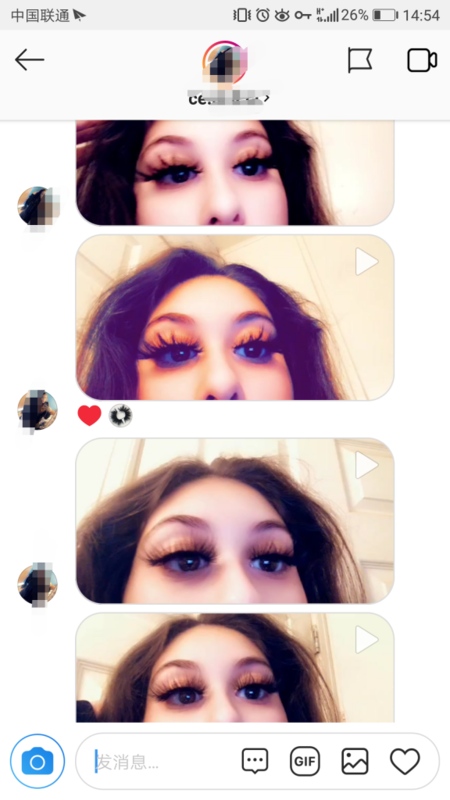 THEY LOOK AMAZINGGGGGG THANKYOU SO MUCH!!! 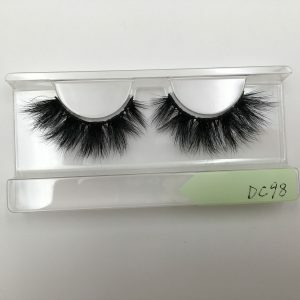 Hey Lissa, I just wanted to tell you I absolutely adore these lashes!!! 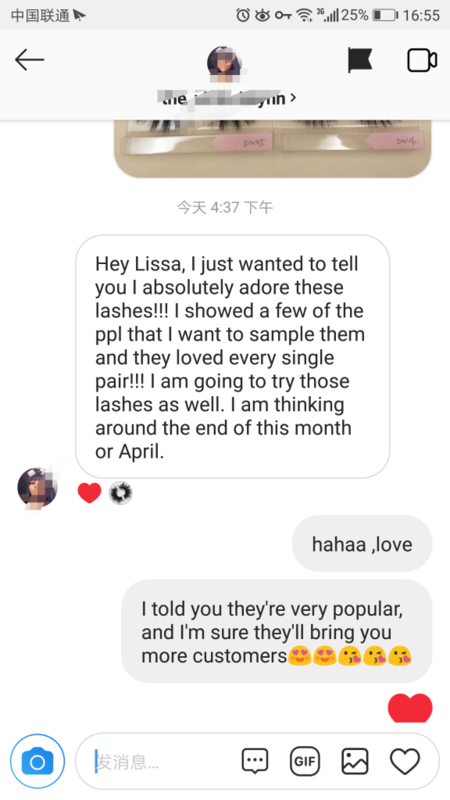 I showed a few of the ppl that I want to sample them and they loved every single pair!!! 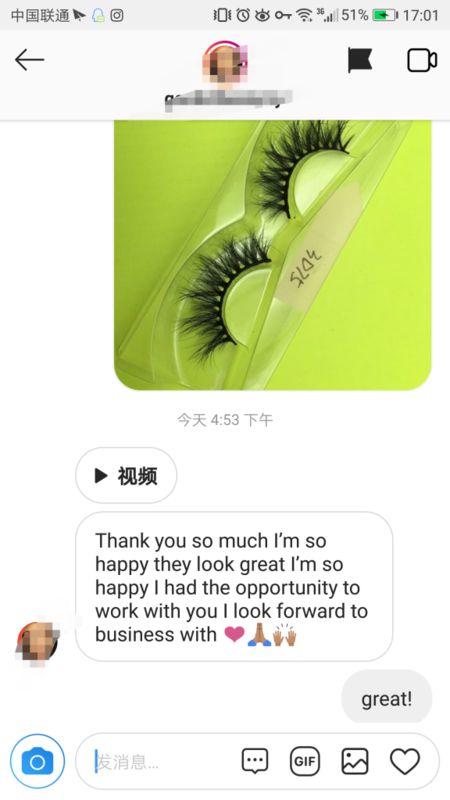 Do you want to receive praise from customers every day? 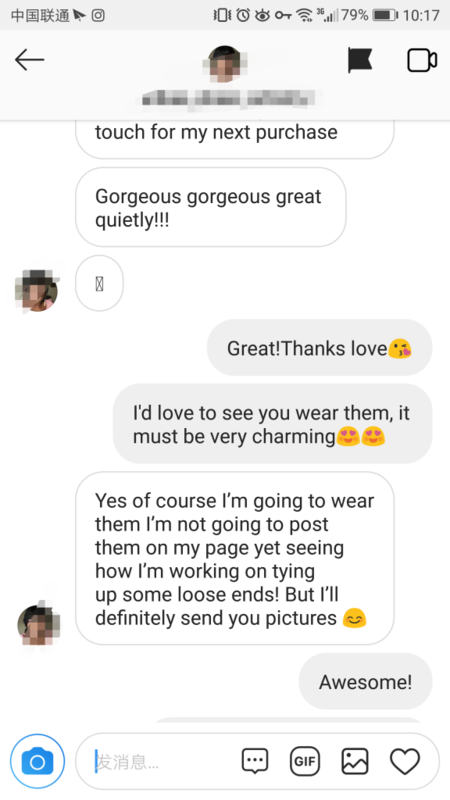 Do you want everyone to like you while making money? 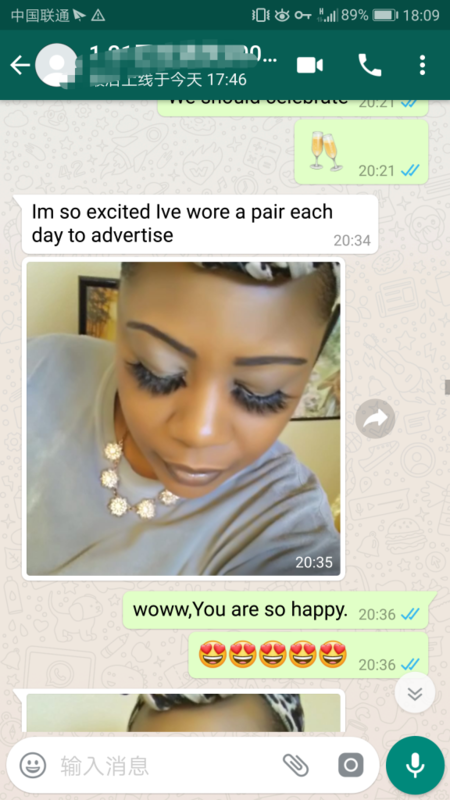 Join us and you can do it!